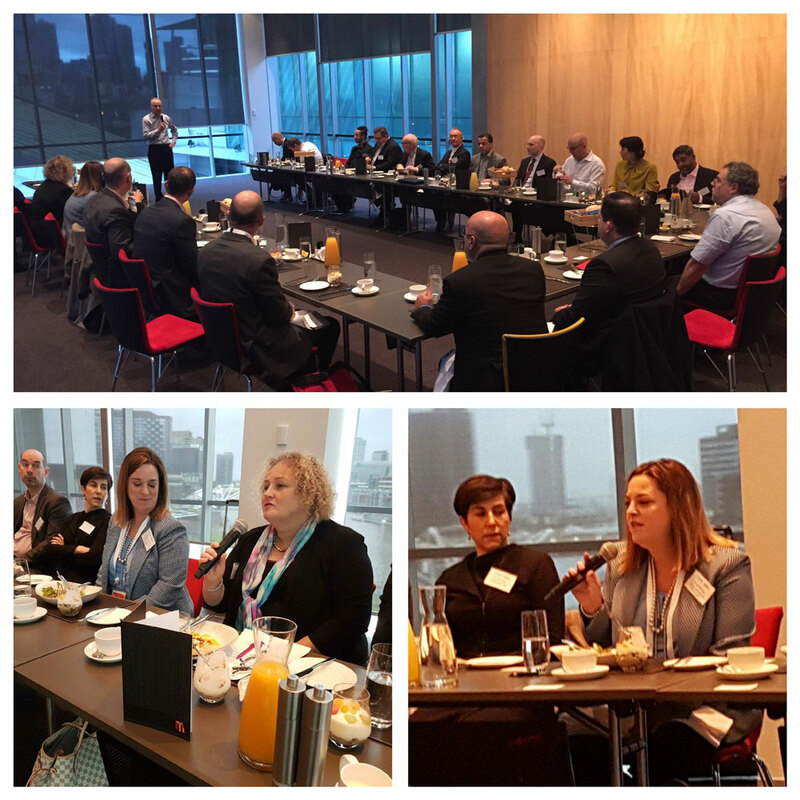 Over the last number of months HISA has been hosting and building an Innovating Health Series bringing together health leaders and industry experts committed to raising the profile of digital health innovation and doing something about it. Delivered with the partnership and support of Accenture the series targets topical industry challenges, bringing disruptive perspectives, harnessing collective ideas to create a new conversation, and ultimately generate new solutions to stimulate innovation and change in healthcare. Our next topic is the Blending of Health and Human Services (Canberra) with Professor Jason Potts RMIT. The Series will continue on with further topical areas through 2016 and 2017. Fundamentally, the series is highlighting that there is a lot of good work happening, innovation is occurring in parts, but it is not coming together to make fundamental system change. 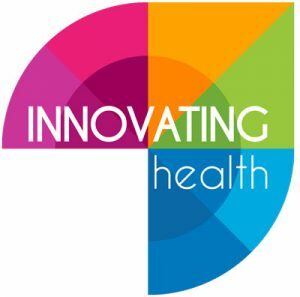 We need to start thinking differently about how we approach innovation in healthcare. That is, how we engage with health consumers and patients around their health literacy and personal well-being, how we manage good ideas to projects and acceptance of failure, and how we collaborate and work together as key stakeholders in building an asynchronous healthcare system. Summary reports from each Executive Roundtable including video clips from a number of attendees are available for review. Also, included will be a growing set of resources to support a new conservation on innovation and change in healthcare. We welcome your interest, ideas and potential contributions to the series as we continue to build, grow and expand the discussion. Look out for future updates over the next 12 months. If you like to know more about the series, please contact Greg Moran at HISA [email protected].